Valapucci (real name: Mike Wilkinson) was the head of programming and president of 'Disconet', which was a remix service for DJ's in America. 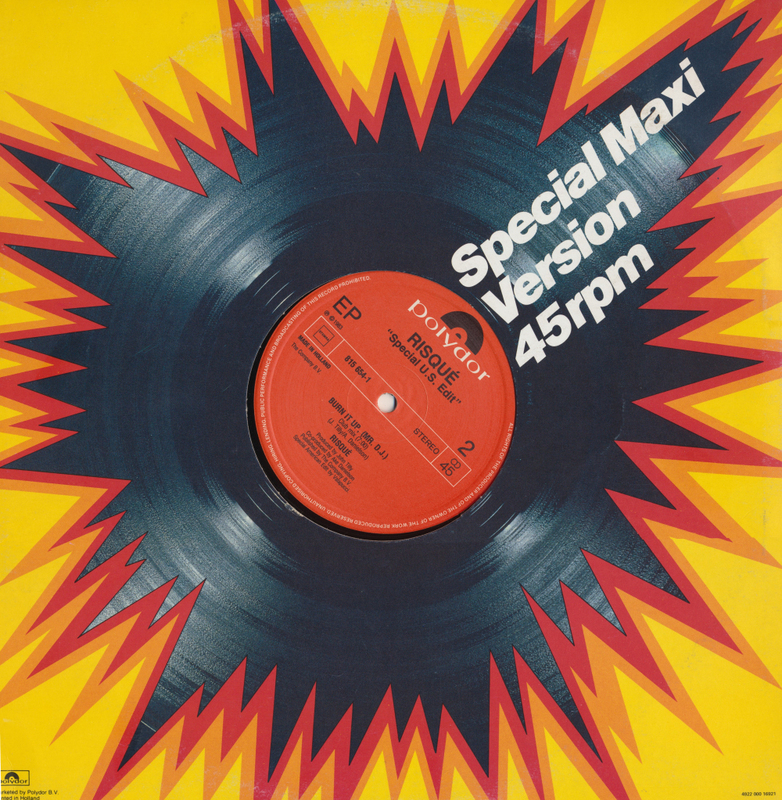 He created the remix of 'Burn it up (Mr. DJ)' that was released on this 12" single. The remix was originally found on Disconet volume 6 program 2, but apparently Polydor (Risqué's record company) was so impressed with it, they released it as a 12" single in its own right. Next to the original extended version of 7 minutes, this 12" single also features a vocal and dub version, also created by Valapucci. And it has to be said: this remix improves on the original track quite a bit.